Shares in Mexico-focused First Majestic Silver Corp. (TSE:FR) (NYSE:AG) were slightly down Wednesday morning even though the Canadian miner reported it had swung back to profit in the second quarter of the year. The Vancouver-based miner posted a net income of $6.1 million, or 4 cents per share, for the three months ended June 30, 2016, versus a net loss of $2.6 million, or 2 cents, during the same period last year. The company attributed the revenue increase to a 23% rise in total production to 4.7 million ounces for the quarter when compared to Q2 2015. 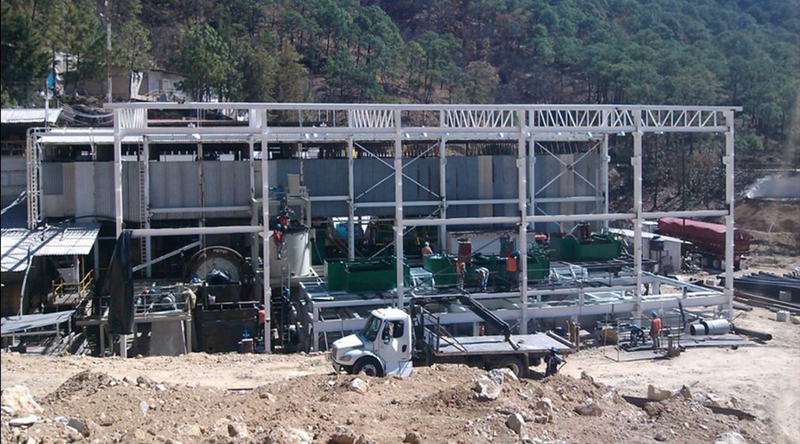 The company is beginning to accelerate a number of growth projects in Mexico, where it is second-biggest silver producer. President and CEO Keith Neumeyer said the improved balance sheet was also a result of recent equity financing, the elimination of the prepayment facility and the increase in cash flows. As a result, First Majestic is beginning to accelerate a number of growth projects in Mexico, where it is second-biggest silver producer. The firm is increasing the underground development and exploration at La Guitarra mine to prepare the mine for its upcoming expansion to 1,000 tonnes per day. It has also allocated capital to the Plomosas silver project, which is the company’s first investment since its acquisition in 2012. “Essentially, we are planting the seeds for our next leg of growth,” Neumeyer said in the statement. Like most silver miners, First Majestic has benefitted from an ongoing silver rally and even more so than many of its peers, as the company chose not to diversify into other metals. The silver producer earns more than 63% of its sales from the precious metal and its share price has soared this year, adding Cdn$19 in Toronto and almost US$15 in the New York Exchange to date.